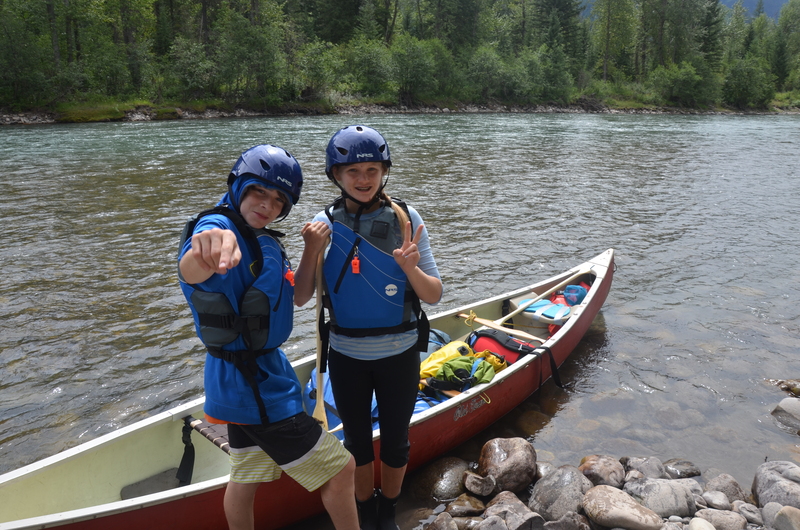 Flexpeditions are able to host your Duke of Edinburgh expedition here in British Columbia. Please enquire for more details. The Award is a non-competitive programme in which participants set and achieve personal goals for community service, skills, fitness, and adventure. It is a great way to explore new interests and try new challenges you might not have done otherwise, and even stretch your 'comfort zone'. A big part of what we do at Flexpeditions is to get outside and inspire others to do the same. We offer adventures for two levels of the Duke of Edinburgh Award: Bronze and Silver.